You know it’s such a horrible feeling that you can’t control: your heart pounds so fast you swear you can hear it beating, you can’t quite catch your breath, feel faint, light headed and nauseous. Every time it happens you’re convinced you’re going crazy or worse you’re going to die. If the above sounds familiar, you are likely to be experiencing a Panic Disorder. Approximately 5 per cent of Australians will experience panic disorders in their life time1 and about 40 per cent of Australians will have a panic attack in their life time2. Panic Disorder occurs when you experience recurring unexpected panic attacks. Panic attacks are sudden periods of intense fear accompanied by things such as increased heart rate, sweating, numbness, shortness of breath, shaking and/or a feeling that something terrible will happen. If you don’t do anything about your Panic Disorder, it will start ruling your life. You will not only begin to avoid specific places where the panic attacks happened for fear of having another panic attack, but will start avoiding more and more places and people. You will become withdrawn and may be even afraid of leaving your house on a daily basis. 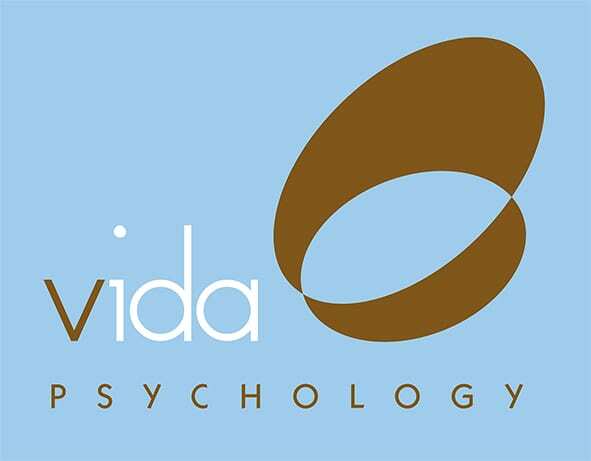 At Vida Psychology we will ensure you take control of your Panic Disorder not the other way around. You will learn how to recognise early warning signs and what you can do to stop them from getting out of hand. You will continue doing the things you used to without fear of having another panic attack. You will learn how to stop becoming anxious about becoming anxious. At Vida Psychology we understand Panic Disorders and know how you feel. We have over 14 years of experience helping Australians overcome their panic disorder. We take the time to listen how your life is impacted by Panic. This enables us to gain a deeper understanding of the origins of your Panic Attacks, triggers, patterns and barriers keeping you stuck and making them worse. This then assists us in developing a tailored treatment plan especially written for you. Regain control of your life again and learn how to put a stop to your panic. Call one of our highly experienced Psychologists in treating Panic Disorders on 9328 3636.